In 1973, a legend is born: Campagnolo Super Record groupset. It was a milestone for the Italian brand, producer of the high-end bicycle components, and one that hit the world of cycling with the impetus of a tireless cyclist. In production from 1973 to 1987, it was updated to the black and silver version in 1979. The rear derailleur was made in ergal and titanium, proving to be successful in terms of lightness, precision, and esthetics. 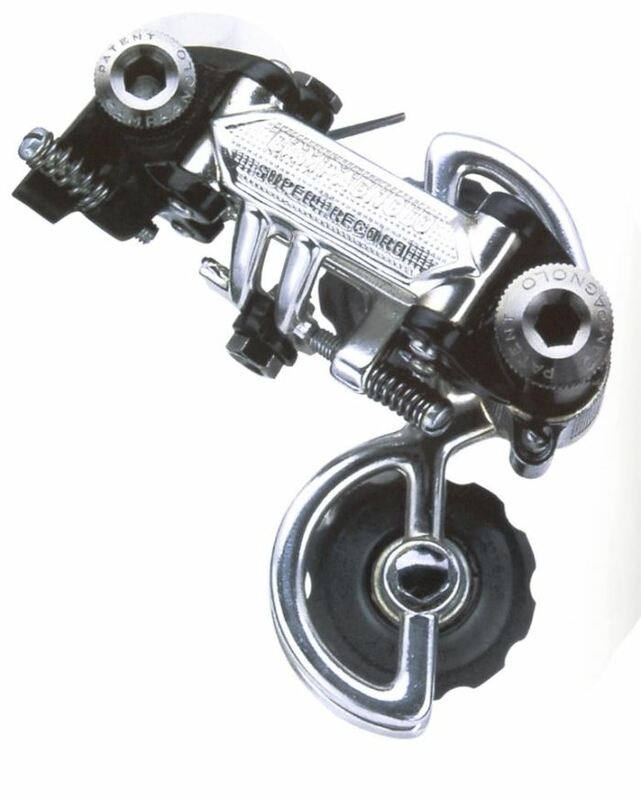 The use of titanium made the Super Record rear derailleur extra light, weighing less than 200 grams. Founded by Tullio Campagnolo (26 August 1901–3 February 1983), the Italian company began in 1933 in a Vicenza workshop. Tullio was a racing cyclist in Italy in the 1920s and he conceived several ideas while racing, such as the quick release mechanism for bicycle wheels, derailleurs, and the rod gear for gear changing. He began his amateur cycling career in 1922. In 1930, he patented the quick-release skewer that became the standard for the industry, a design still used today. Campagnolo has been awarded more than 135 patents for innovations in cycling technology. 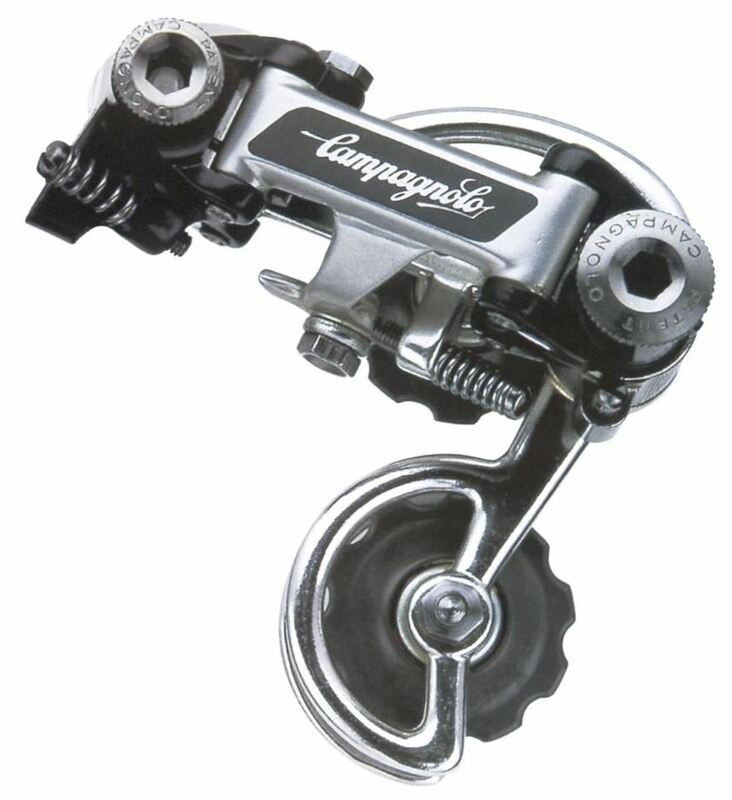 In 1973, The Super Record Road and Track groups are introduced by Campagnolo. But production of Super Record has been stopped at 1987. The legend re-born in 2008, with 11-speed. 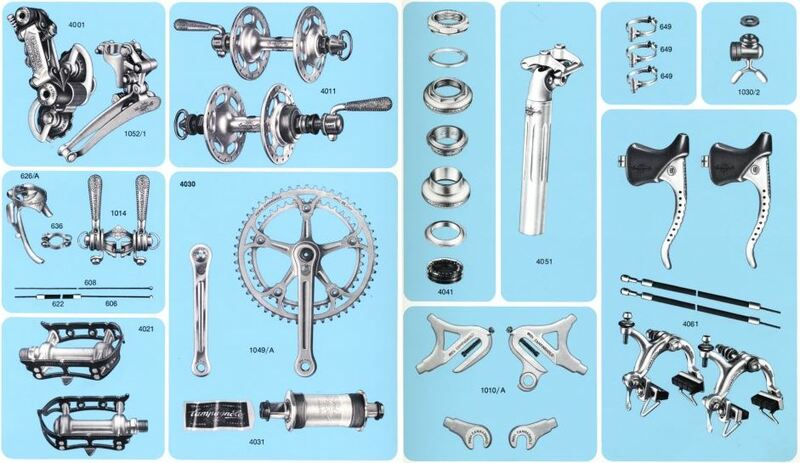 It was the first 11-speed groupset in cycling history. Shimano introduced 11-speed in 2013, while SRAM is still 10-speed. In 2011, Campagnolo Super Record 11 group voted Cyclingnews Best Product. 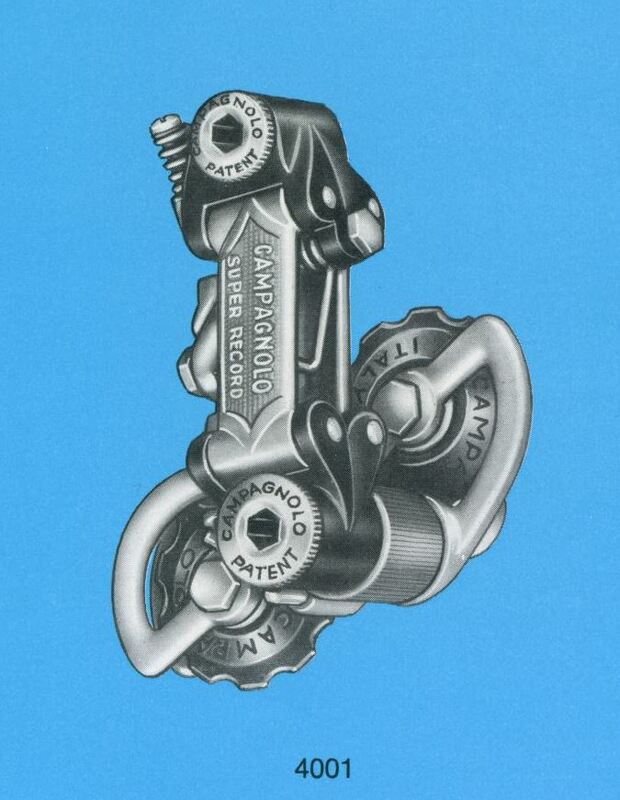 In 2013, Campagnolo celebrated its 80th anniversary with a special Super Record gruppo. Pinarello has produced a special bike for this groupset.